A particularly lovely picture of Director, Iain Cunningham, with his father, Duncan, at the LFF UK Premiere of ‘Irene’s Ghost’ one of the best documentaries we’ve seen all year. 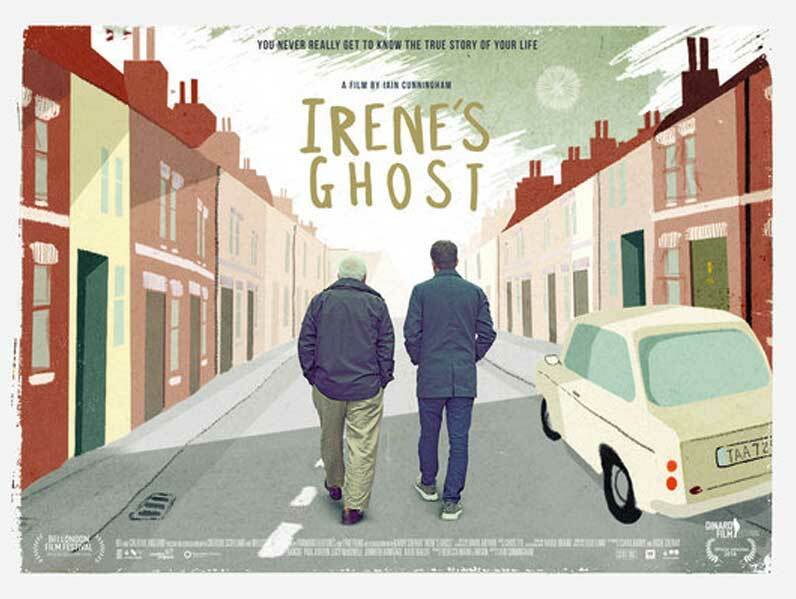 Irene’s Ghost follows a son’s search to find out about the mother he never knew. He breaks the silence and tracks down her friends and family to rebuild a picture of her.